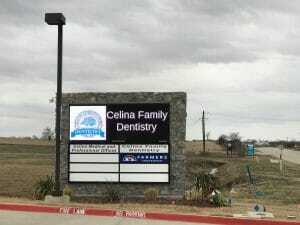 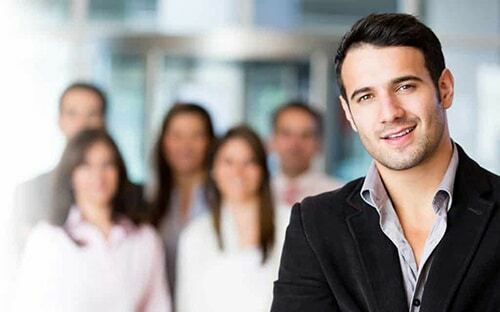 Our patients refer to us as the best family/cosmetic dentist in the Celina Prosper area! 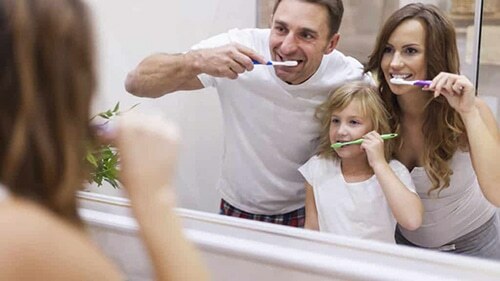 To learn more about the comprehensive dental care we provide, schedule an appointment with Dr. Angela Ganjoor at Celina Family Dentistry by calling (214) 851-0130. 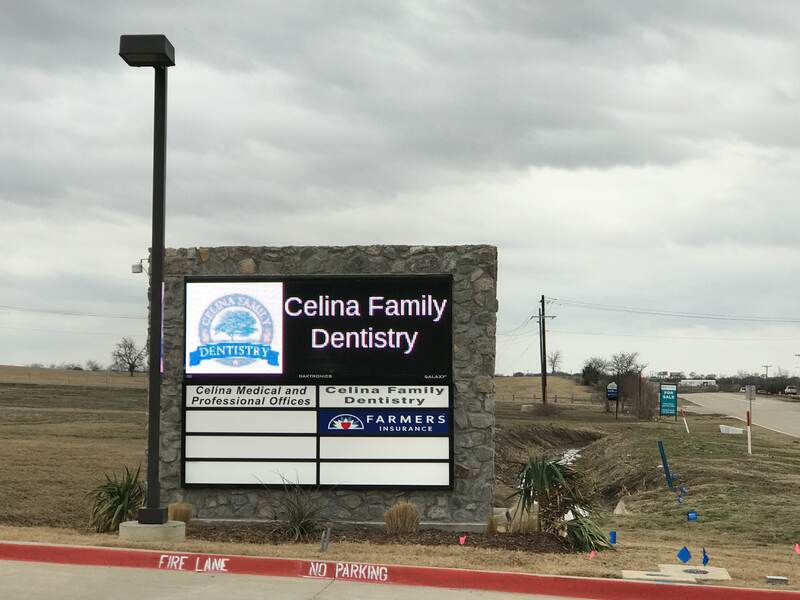 Located in Celina, TX, we also welcome patients of all ages from Prosper, McKinney, Frisco, Anna, Pilot Point, and the surrounding communities. 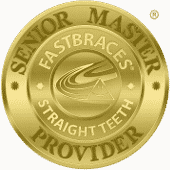 Saturday: We are open one Saturday per month, with appointments available upon request.